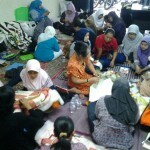 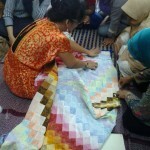 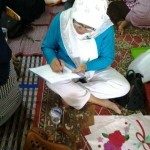 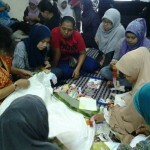 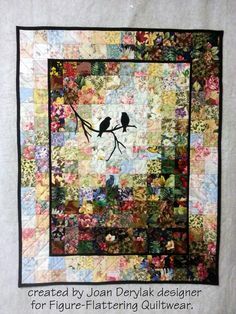 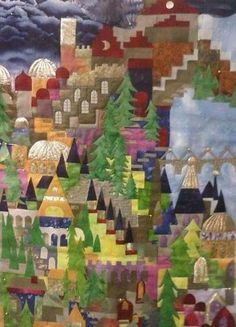 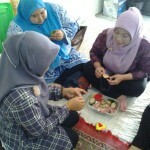 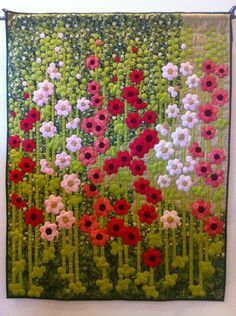 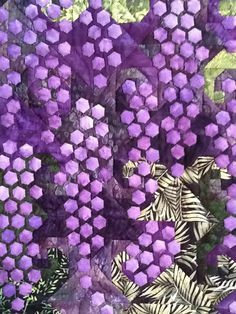 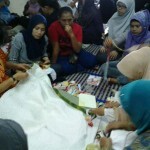 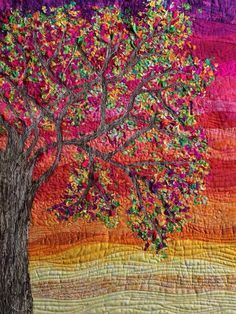 In May 28, 2014 Simply the Best Quilt had the chance to start Woman Empowerment Program by giving Quilting Training for Housewives in Tanah Abang area, Jakarta Pusat. 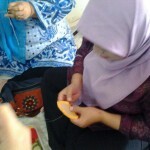 This is free training, no charge, as our contribution to our community. 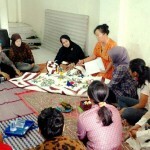 About 40 women attended this training. 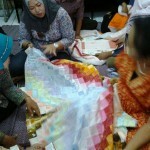 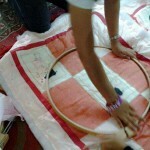 We gave them knowledge about quilt such as quilt making process, material used and also all the equipment needed for making quilt. 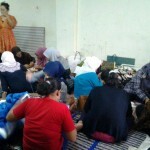 It was amazing to see the enthusiasm from the ladies in this training. 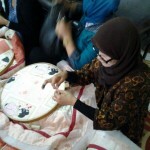 We hope that by giving this training we can help them to have additional income while they still stay at home and taking care they domestic affairs.